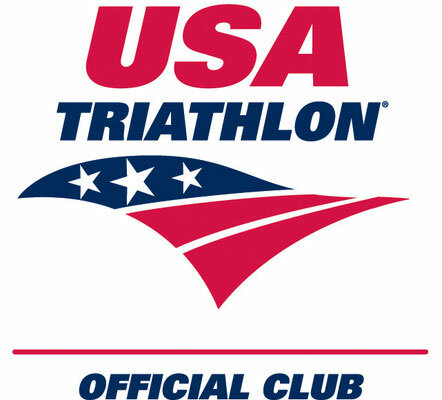 Club team (18 & older) season planning on Sunday, February 10, 2-3PM. Contact Coach Suzie for details. 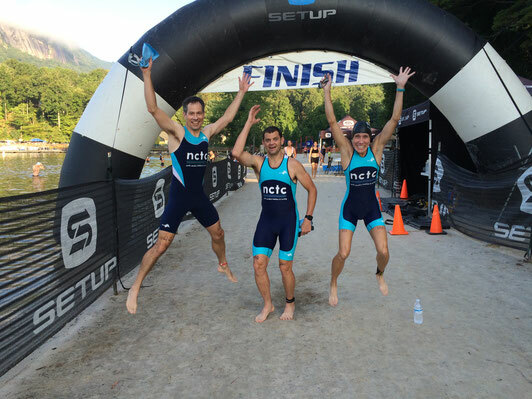 North Carolina Triathlon and Cycling Team (NCTC) is designed for Youth/Junior (11-23), U23 triathletes and Adults (18 & Older) in the state of North Carolina. The team was started in 2013. 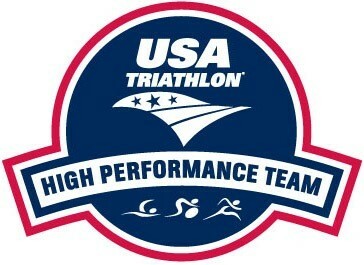 There is a High Performance Team (13-23 HPT) and DEVO (Development) Team (11-17). 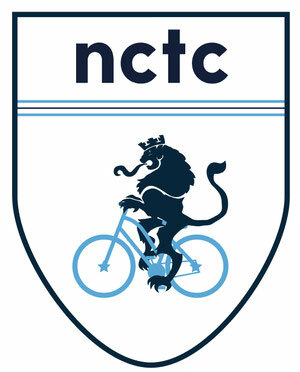 New for 2019, NCTC is now a registered USA Cycling Club. The High Performance Team is geared for elite level triathletes ages 12-23 focused on draft-legal racing and USA Cycling licensed riders. This team requires a try out. Elite Cycling Team is available for cyclists 15-18 & U23. 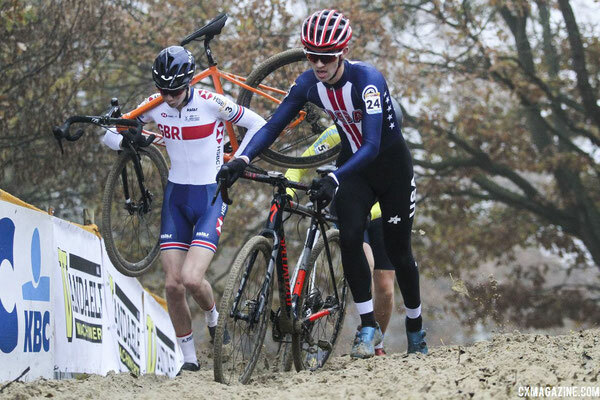 Must be USA Cycling Category 1-3 or CX 1-3. 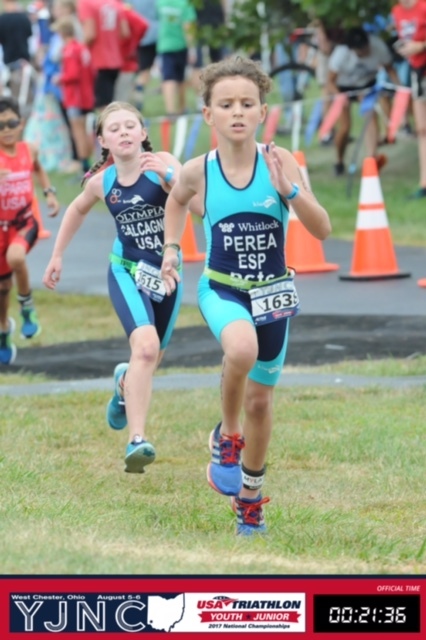 The Development Team is designed for athletes ages 11-17 that are interested in trying out the draft legal format of triathlon, super sprint/sprint triathlons and also interested in participating in USA Cycling events. This team is also open to cyclists interested in racing in USA Cycling events. 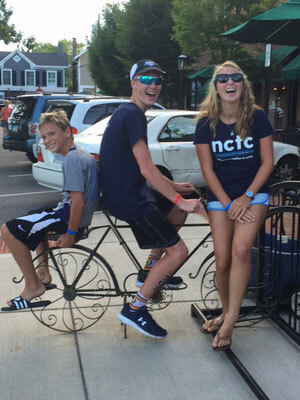 NCTC is a registered club with both USA Triathlon and USA Cycling. Triathlon and cycling are sports that can be enjoyed for a lifetime. NCTC strives to create an environment that engenders this philosophy. USA Triathlon and Cycling Club is open to everyone!